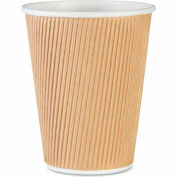 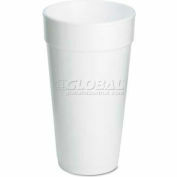 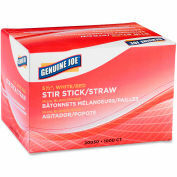 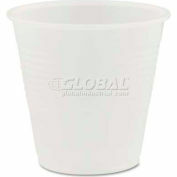 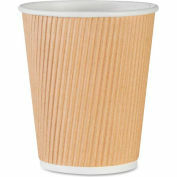 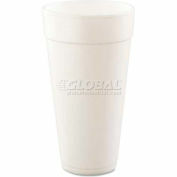 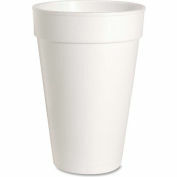 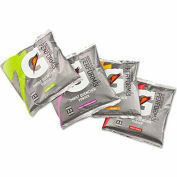 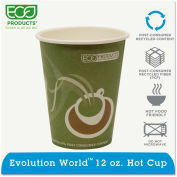 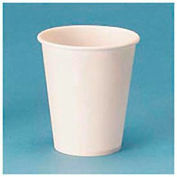 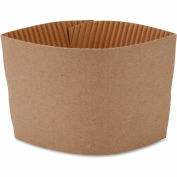 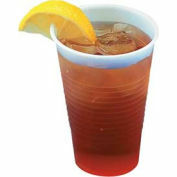 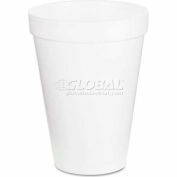 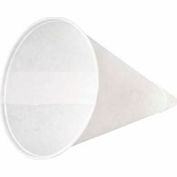 Foam cups offer strong, one-piece construction to maintain beverages at their optimal temperature longer. 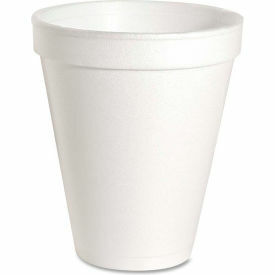 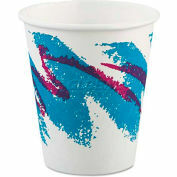 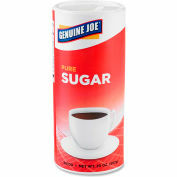 Cups keep hot drinks hot and cold drinks cold. 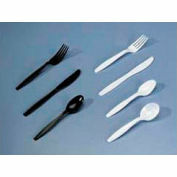 Durable material also keeps hands comfortable on the outside.